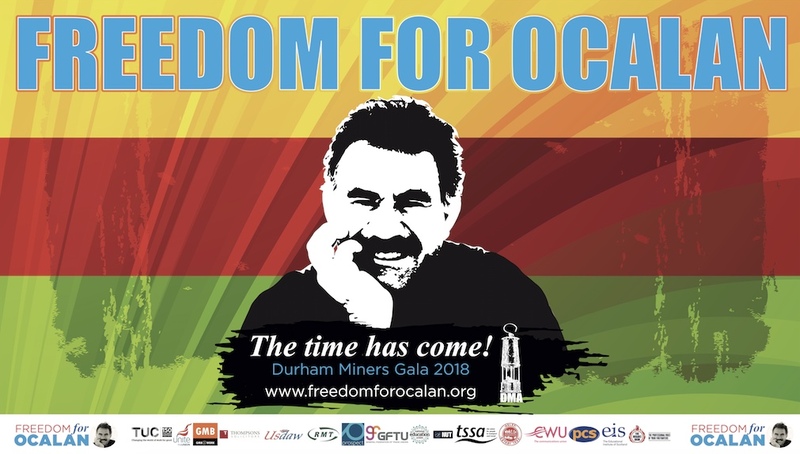 Kobani and Rojava have faced numerous military campaigns and attacks since the birth of freedom and justice on their soils on 19 July 2012. Ever since, militant extremists have laid siege to this geographic area that aspires to build a new life and new approach that is open to socio-cultural, religious and ethnic diversity. The introduction to the report is here. 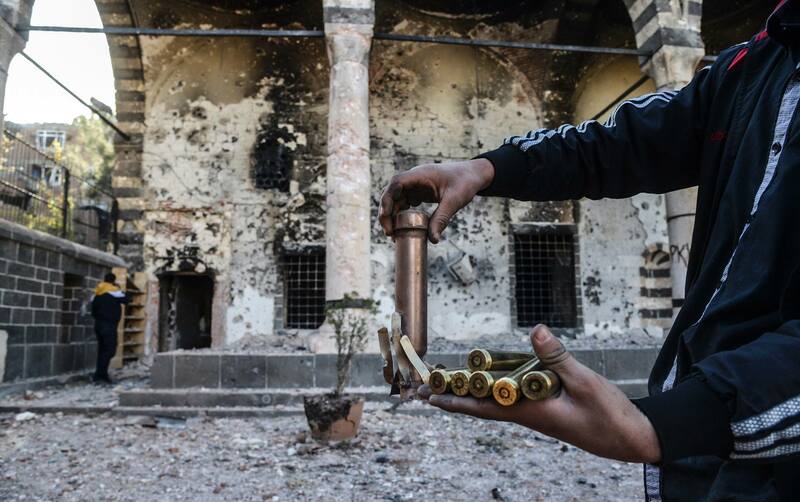 To read the full report, which unpicks the evidence, or lack thereof, of war crimes committed by Kurdish forces, here. The Kurdistan National Congress (KNK) held an event in parliament on 17 March, to celebrate Newroz, the Kurdish New Year. The event was hosted by MP Mike Gapes. 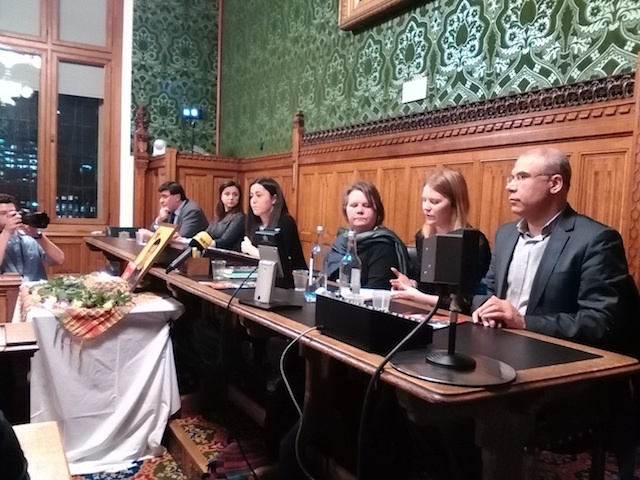 The speakers were Vasiliki Scurfield, the mother of Konstandinos Erik Scurfield, Michelle Allison, KNK UK women’s representative, Dr Alan Semo, PYD UK representative, and Dr Mohamed Kanyany, former KRG MP. 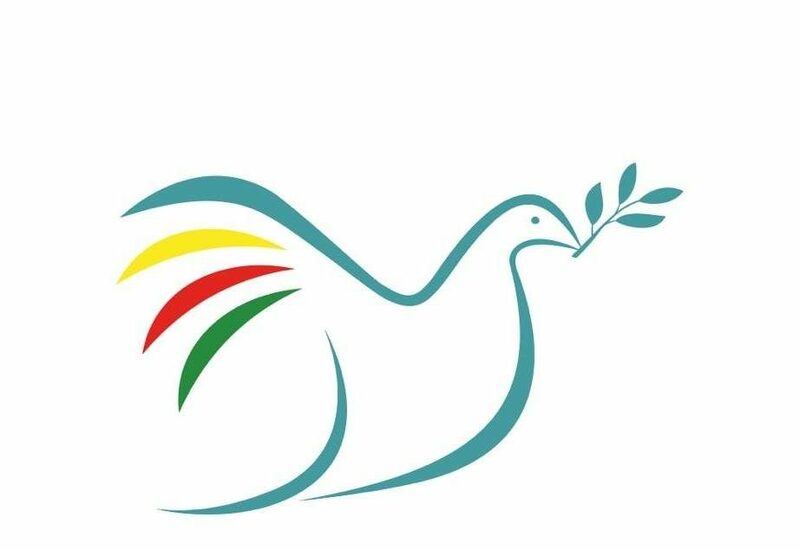 We received this appeal from the Democratic Union party (PYD) representation in Europe, which calls on the international community to support YPG, YPJ and other defence forces as they resist the latest ISIS onslaught in the Til Hemis and Til Birak regions of Syria. 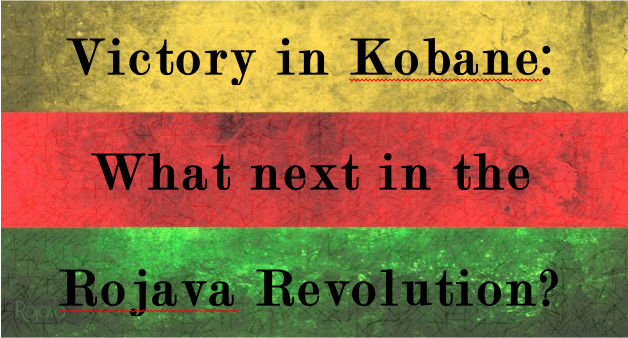 Victory in Kobane: What next in the Rojava Revolution? After the People’s Defence Units (YPG) and the Women’s Defence Units (YPJ) had put a stop to the attacks of IS (the Islamic State) on Kobani, which had gone on since the 15th September 2014 and had been able to push the IS back on most fronts, the YPG explained that the complete liberation of Kobani would soon follow. 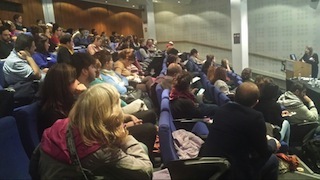 Report of a seminar held at Khalili Lecture Theatre, SOAS, on Saturday 22 November, organised by Roj Women and Peace in Kurdistan Campaign.